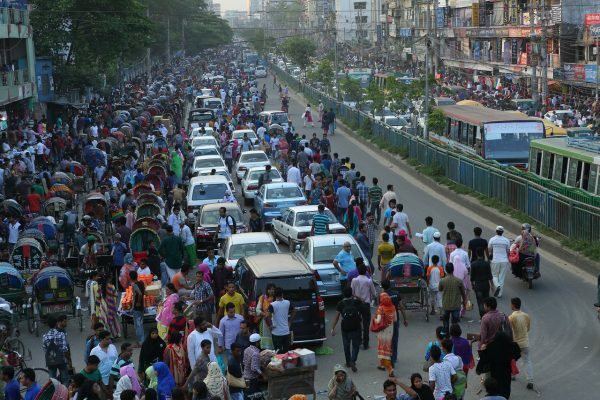 A World of 7 Billion: Cause for Scare or Celebration? The following was originally posted by BRAC USA President & CEO Susan Davis in the Huffington Post.The UN has chosen today as a symbolic one on which the world's 7 billionth person might be born. The fact that it's Halloween is, as The New Yorker jokes, "presumably just a coincidence." A ripple of laughter spreads through the room during Beatrice's prayer. We're in the town of Nansana, in central Uganda, taking part in a meeting of 25 micro-borrowers, all of them local women. Somebody translates: "Dear Lord, please make us strong and successful," Beatrice said before the group, before adding: "And put women above men for a change." The following was originally posted by BRAC USA President and CEO Susan Davis in the Huffington Post. I was heartened to learn Friday morning that the Nobel Committee had awarded this year's Peace Prize to Ellen Johnson-Sirleaf, Liberia's current president, and the bold Liberian activist Leymah Gbowee, two women I admire tremendously for their pivotal role in advancing the cause of peace in Africa. 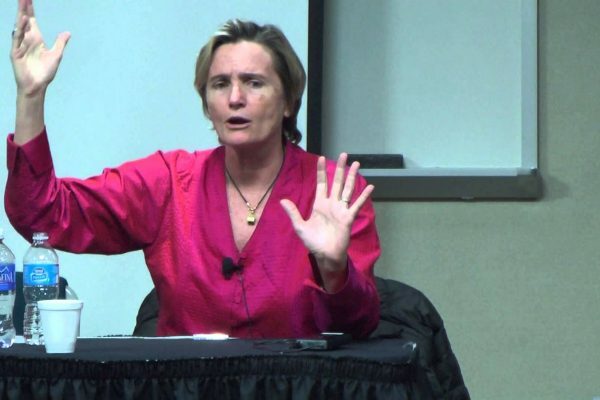 Policy Innovations for a Fairer Globalization, a publication of the Carnegie Council, recently hosted a conversation between Julia Taylor Kennedy and Susan Davis, President and CEO of BRAC USA. The goal of the conversation was to explore the topic of ethics and how this has shaped Susan's career. On May 23, 2011 Susan Davis, President & CEO of BRAC USA participated in a panel titled "Social Entrepreneurship and Microfinance." The panel discussion revealed a number of valuable lessons. Natalia Oberti Noguera, founder and CEO of the Pipeline Fund, moderated the panel. Simonida Cvejic contributed interesting ideas based on her experience in founding the Bay Area Medical Academy, and Jessica Jackley, co-founder of ProFounder, provided interesting insights. Susan Davis discussed the widespread impact of her book Social Entrepreneurship: What Everyone Needs To Know, written with David Bornstein to highlight answers to common questions within the field of social entrepreneurship. Susan explains that, "part of the message of the book is that we are writing the chapters together. That is the spirit of everyone can find his or her own power to be a change-maker and contribute to solving the things we find troublesome." 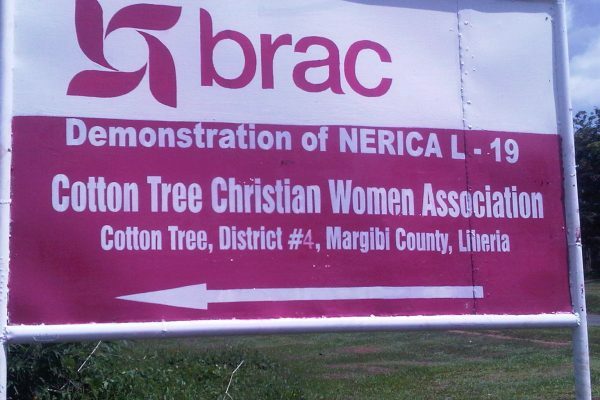 On a recent trip to Libera, Susan Davis, President & CEO of BRAC USA, had the opportunity to meet members of BRAC Liberia's Agriculture Program. The following was originally posted by BRAC USA President & CEO Susan Davis on The Huffington Post. This morning, I received a touching letter from Munshi Sulaiman about his recent trip to Pakistan to see BRAC's Ultra Poor program there. 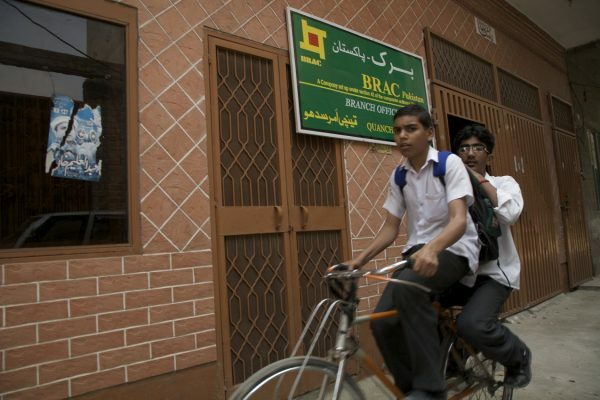 Munshi has been working with BRAC for the last 8 years and currently coordinates BRAC's research activities outside Bangladesh. 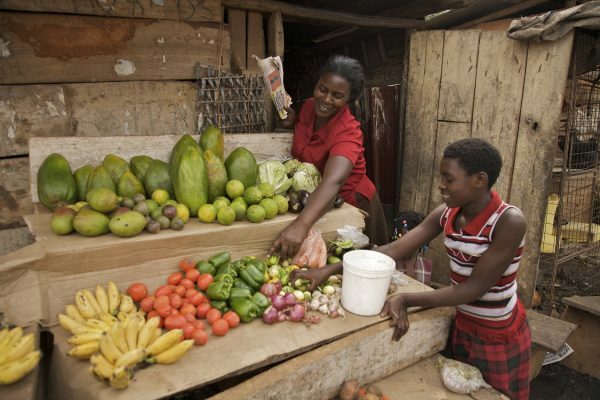 18 April 2011, BRAC was selected as a Devex Top 40 Development Innovator based on a poll of thousands of Devex members, who collectively comprise one of the largest networks of global aid and international development professionals. 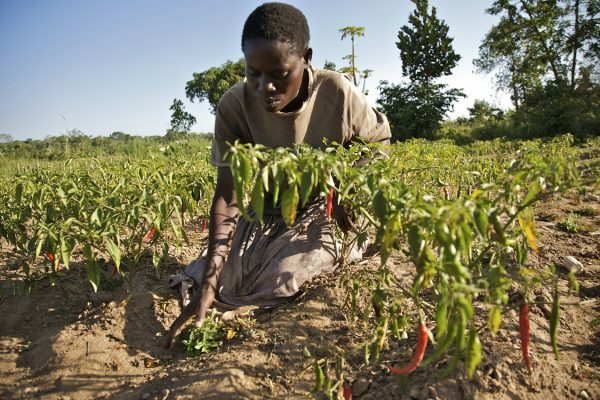 Devex announced the Top 40 Development Innovators on April 18 on Facebook at http://www.blogger.com/www.facebook.com/devex. Shatterbox, a video-based social community for students and young professionals to find inspiration and share ideas about innovative careers, profiled former BRAC USA staff person, Rachael Chong. In her interview, Rachael discusses how her passion for international development led her to leave her comfortable life in the private sector to pursue opportunities in international development. Her passion for social good led her to BRAC USA and eventually inspired her to found her own company, Catchafire, which is dedicated to matching non-profits with skilled volunteers. 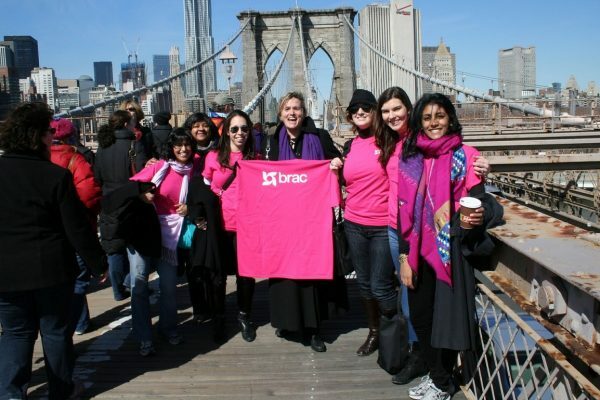 On Tuesday, March 8, the BRAC USA team joined thousands of people in a march across the Brooklyn Bridge as a part of the global "Join us on the bridge" solidarity campaign on the 100th anniversary of International Women's Day. The walk across the Brooklyn Bridge, co-sponsored by Google and Women for Women International drew an energetic crowd of women and men alike.  The BRAC USA magenta t-shirts also drew a great deal of attention. The beautiful weather and the shining smiles of attendees made the day a truly special occasion.